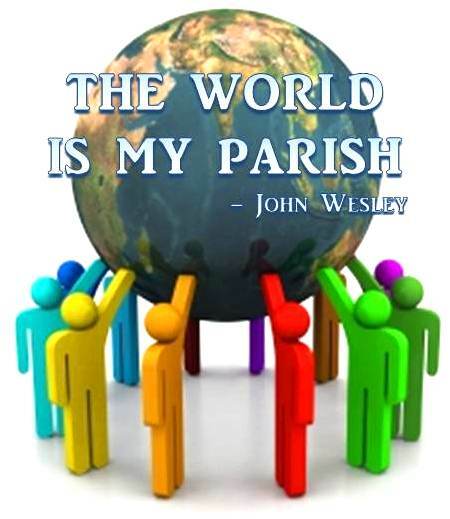 United Methodist Missionaries--from everywhere to everywhere! Learn about our missionaries that are supported by churches of the Central Texas Conference and how they live faith through their remarkable work. Click on a missionary's name below to learn more. Pray for them and their ministry. Support and Partner with a missionary by making a financial contribution of any size or by entering into a Covenant Relationship of $5/member or $2,500/congregation for a year. Share news of United Methodist missionaries at your church. Use these featured resources to help. Click HERE for "Guidelines on Building a Relationship with Your Missionary" all year long. Go to a new General Board of Global Ministries missionary series "Beyond the Anchor Cross: Mission from Everywhere to Everywhere", which highlights the work of the United Methodist missionaries from around the globe. For more information about United Methodist missionaries, steps to scheduling a visit in your congregation with a missionary, or supporting missionaries in any way, please contact Rev. Molly Hayes at globalministries@ctcumc.org.